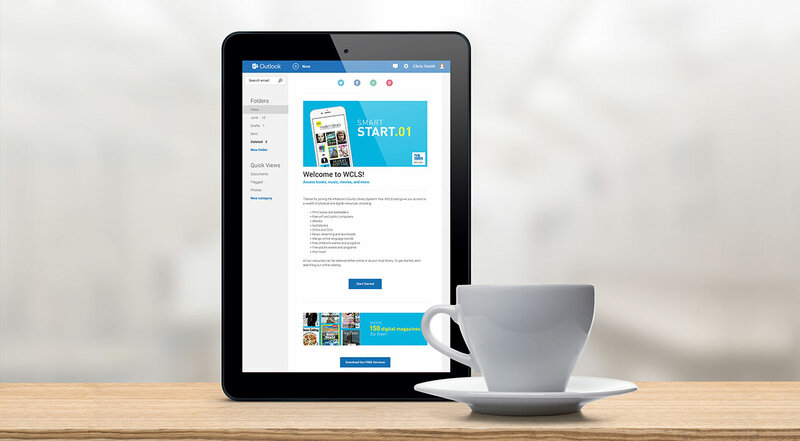 In 2016, the Whatcom County Library System (WCLS) hired us to craft and execute a marketing campaign to increase library circulation and cardholders. 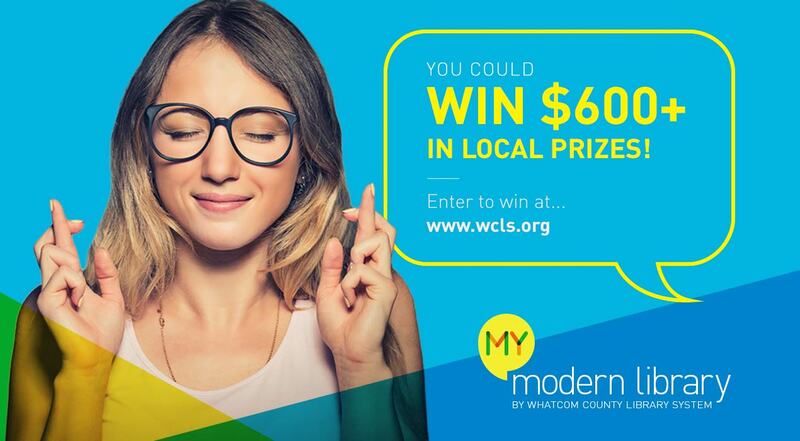 After executing a nine-month digital marketing campaign, we more than doubled WCLS's annual goals for circulation and cardholders, increased digital circulation by 86.5%, broke the record for most new card sign-ups ever in one month by 26%, and increased social media followers by as much as 160%. The campaign also garnered three national marketing awards, including the prestigious John Cotton Dana Award, which included a $10,000 prize. 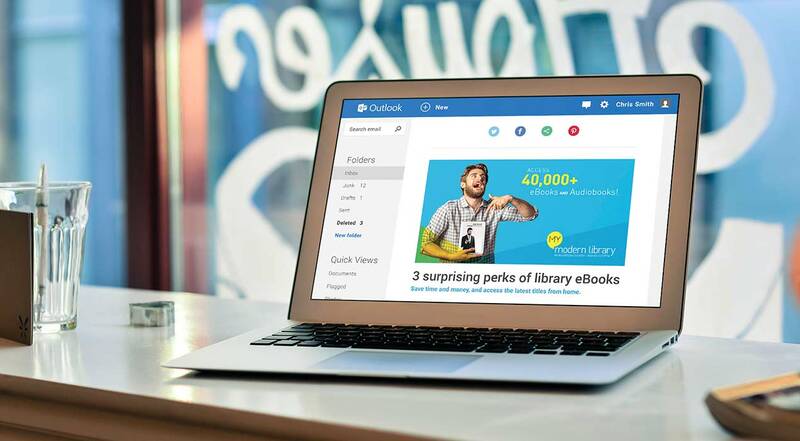 When Whatcom County Library System needed to expand our digital marketing efforts to draw new users, we hired Red Rokk. We didn’t realize we were hiring partners that would become library advocates! 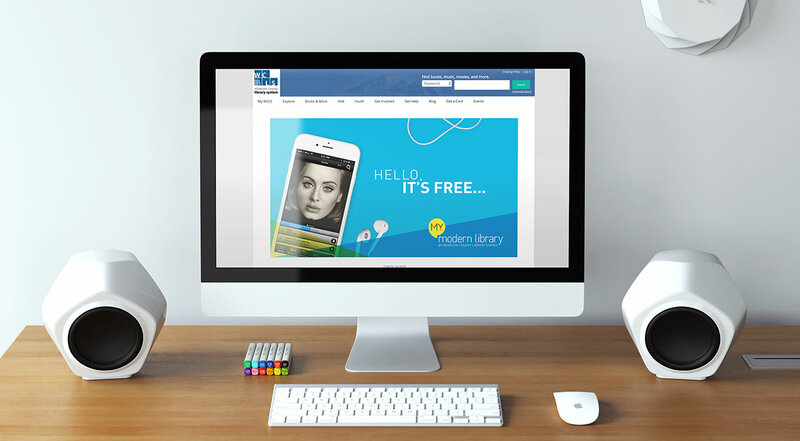 Their team was genuinely excited to work with the library system and presented fresh and appealing ways to engage our customers. Red Rokk has been nimble, willing to adjust to our changing needs, and ready to learn whatever is needed to get the job done. Every month, we highlighted a digital service through a cross-channel marketing campaign that included email marketing, social media marketing, blogging, media outreach, website optimization, and Facebook ads. 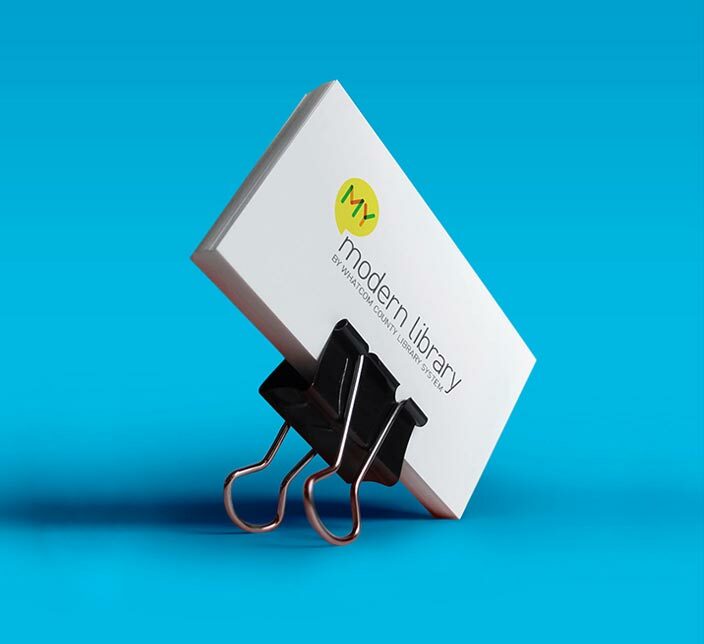 We crafted consumer-centric copy, paired with vibrant, modern visuals to give the library a fresh, relevant look. 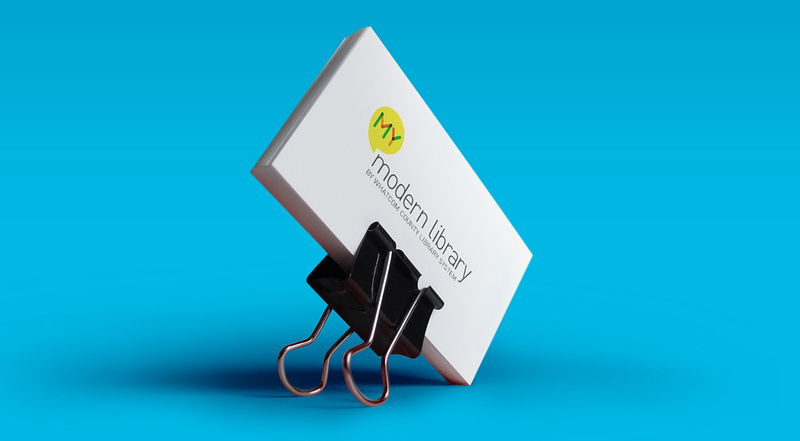 The messaging and graphics worked together to communicate that the library is friendly, modern, and offers clear benefits to patrons.